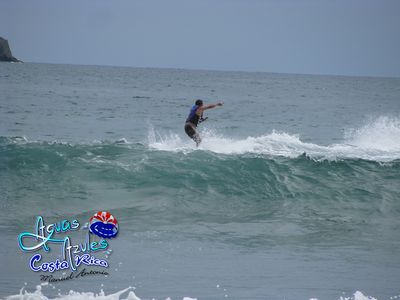 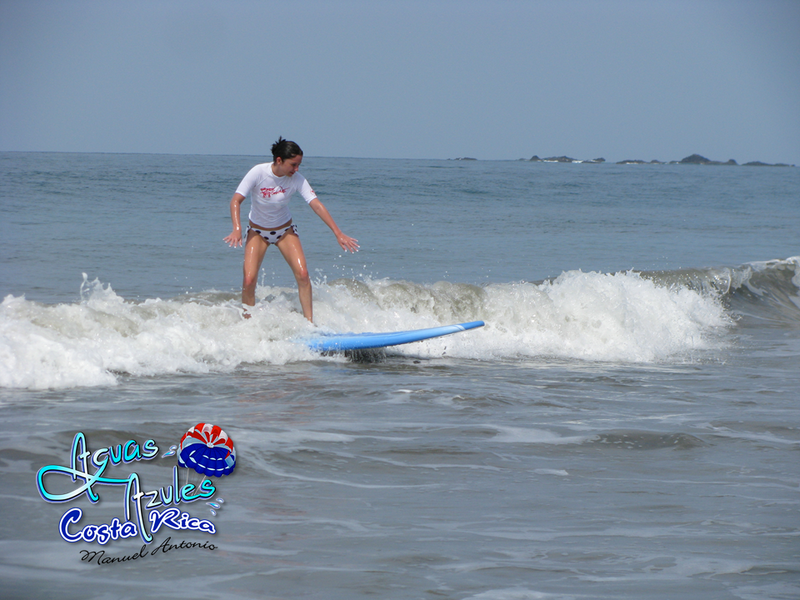 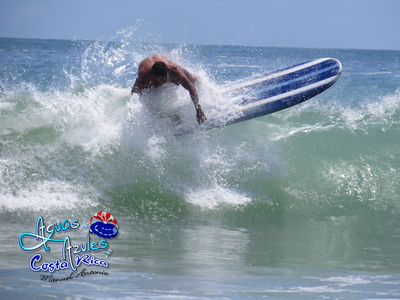 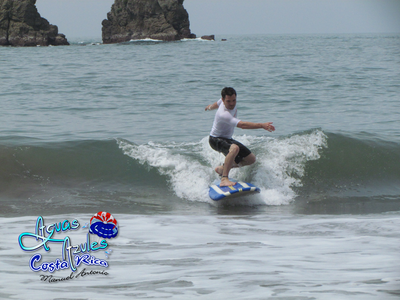 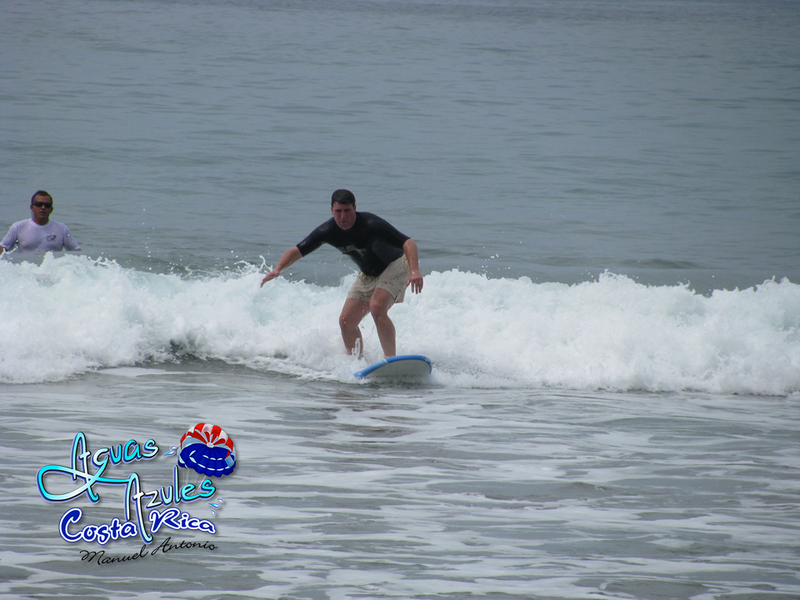 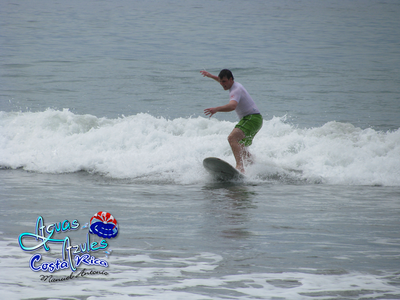 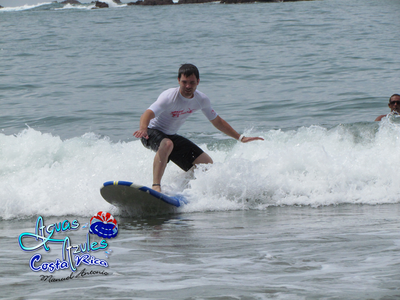 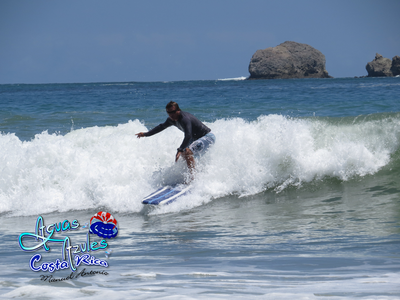 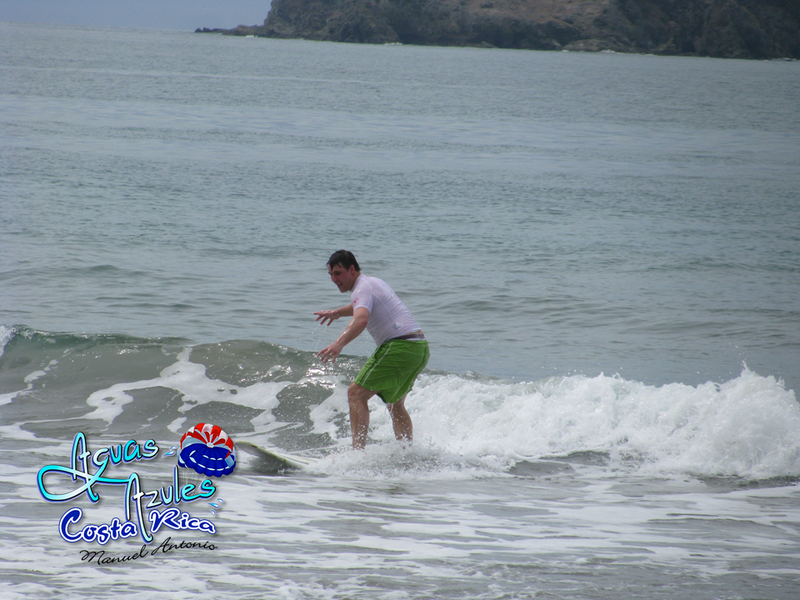 Manuel Antonio has a surf break for every level of surfing including beginner, intermediate and advanced. 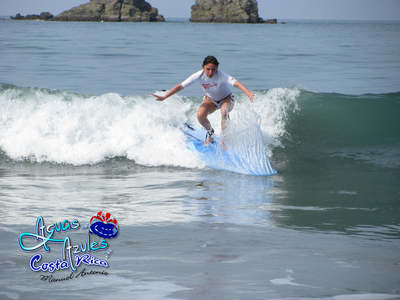 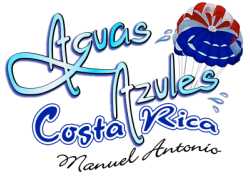 At Aguas Azules we also have a surf board for every body. Whether you’re looking for lessons or just a quality rental at a good price, give us a call or drop us a line – you’ll be glad you did.